Diversity is all around us in public space. However, this is often not reflected in our (future) professional surroundings. How to close the gap? How to diversify one’s own professional surroundings? 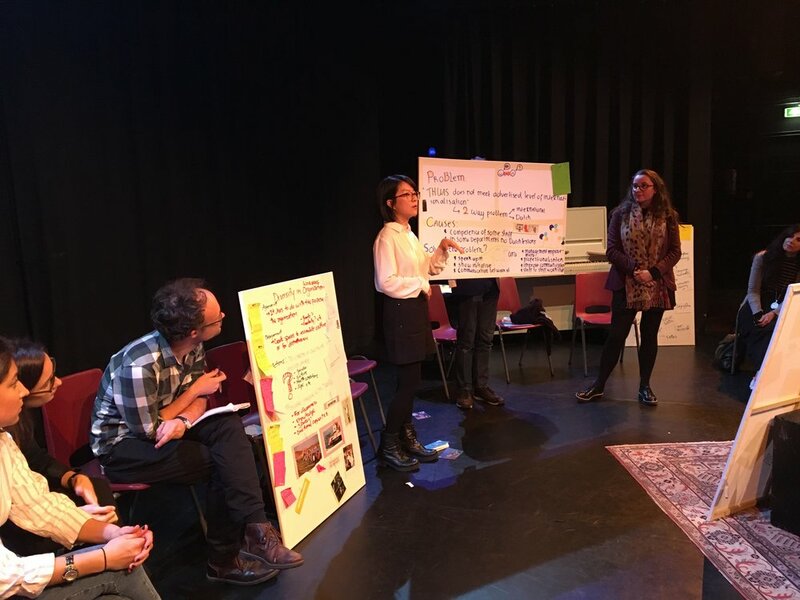 For an afternoon around 40 participants -students, young professionals, local cultural practitioners and policy makers- worked together on concrete proposals and an action plan, taking inspiration from the Laakkwartier neighbourhood after exploring the area with local guides. 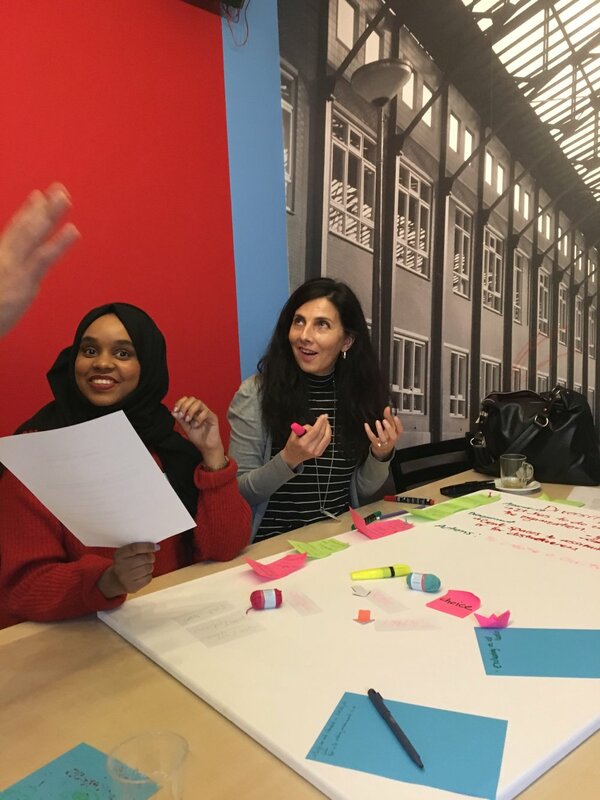 This is a glimpse into the "Diverse City" Co-design workshop facilitated by Migrationlab and co-organized together with European Cultural Foundation, The Hague University of Applied Sciences and hosted by Laaktheater in The Hague last Thursday, October 12. Thank you everyone who joined us on Thursday, October 12! More details about the "Diverse City" Co-design Workshop's outcomes are available here.